Suitable for: Those with skin texture that needs firming up, is oily or has dark spots can use this mask. 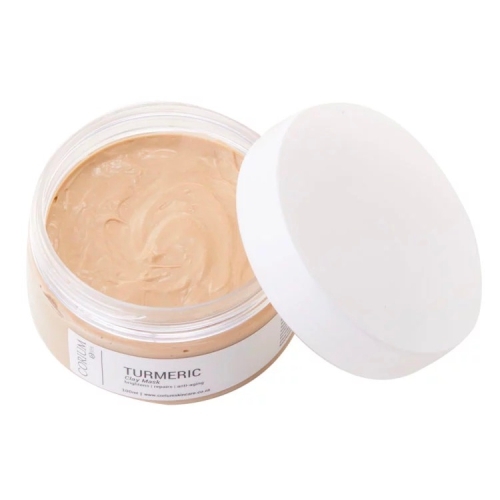 This Turmeric Clay mask is packed with Kaolin clay, which gives it its smooth consistency. Kaolin deeply cleanses the skin and absorbs excess oils. Its crystals also work as an exfoliator, revealing a lovely even tone. Also included in the mask is the Hyalorunic Acid, which makes your skin plump by increasing the skin's water-retention ability. Vitamins C and E are essential vitamins that the skin needs to function. Both vitamins help to regenerate cells and give skin an antioxidant boost. The Vitamin C, in particular, has the ability to fade dark marks and brighten the skin. 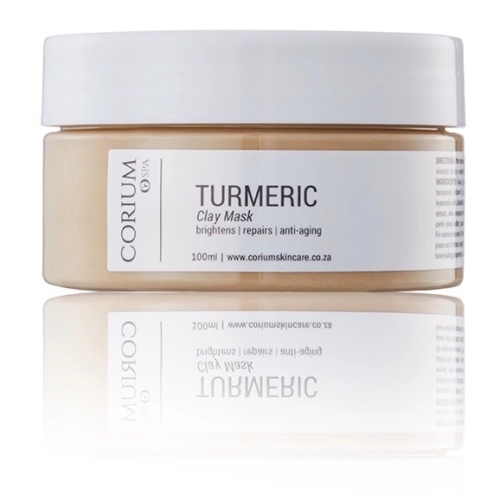 Notify me when Turmeric Clay Mask 50ml Turmeric Clay Mask is available.